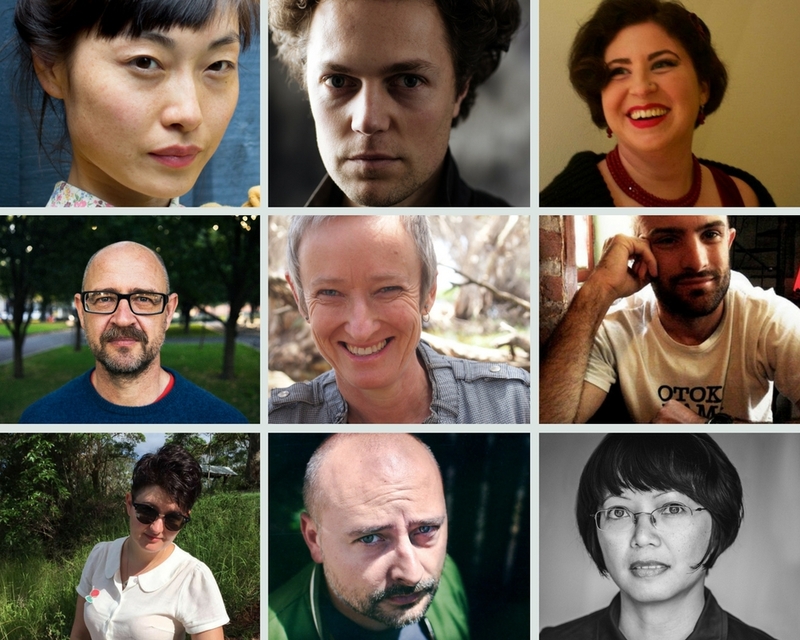 No one envied the panel's seemingly impossible task to select just one poet from the thoughtful submissions received for the inaugural Red Room Poetry Fellowship. Red Room Poetry congratulates Ali Cobby Eckermann and all shortlisted poets. We look forward to working with you to achieve your poetic dreams. From each of us at the Red Room, we thank all applicants for taking the time to submit and look forward to seeing more of you in the 2018 round. "I was thrilled and emotional to learn that I had won the residency from such a stellar shortlist. I’ve always had great respect for Red Room and look forward to being further immersed into the poetic Red Room family. I’m at that time in my career where actual writing time is essential and I’m grateful for the opportunities this residency will bring." The judges note the calibre of Fellowship applications was exceptional, making the decision both delightful and extraordinarily difficult. From an impressive shortlist, judges unanimously agreed the integrity of Ali Cobby Eckermann’s proposal and poetic goals were deserving of the award of the inaugural Red Room Poetry Fellowship. Showing the scope befitting of both a Red Room Poetry Fellowship and Windham Campbell Prize, Ali’s proposal demonstrates a dynamic commitment to her craft through deepening connections with country, community and visual arts. This application stands out in its discipline to developing and sharing works both highly visible and evanescent, listening and levering in creative and critical spaces to explore personal poetics and broader kinships. A considered and conscious proposal — congratulations Ali Cobby Eckermann. The inaugural Red Room Poetry Fellowship recognises the achievements and artistic goals of contemporary Australian poets. The Fellowship has been established to foster the poetic and professional development of an individual within the wider poetic community. It encourages poets to undertake an intensive period of creative development involving a range of commissions, residency, recordings and publication outcomes. The 2017 Red Room Fellow receives a total award valued at $10,000 + residency and travel assistance. 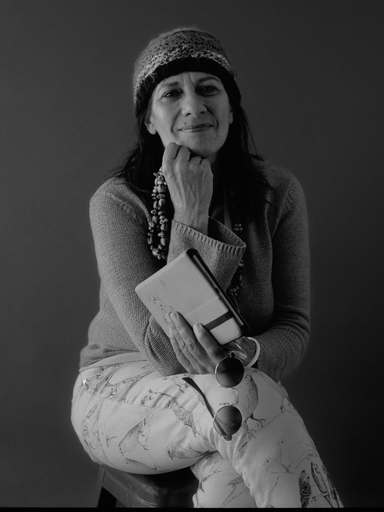 Images of Ali Cobby Eckermann - Credit to Rhett Hammertoe and Adrian Cook.